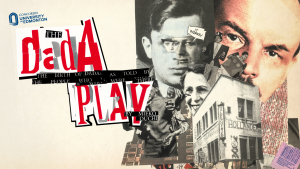 Join us tonight for the Alumni Reception following the opening night of The Dada Play. Tickets for performances are available at Tix on the Square. If you have any questions regarding the Reception, please email alumni@concordia.ab.ca.